The security of your business is always a top priority. As it’s your livelihood, it’s something anyone would take very seriously. Whether you own an on office-based business, a warehouse, or properties, security is important. 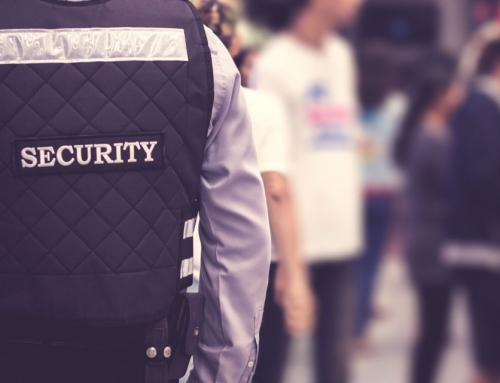 Although people’s businesses and places of work vary considerably, the security considerations for all of them are fairly uniform and can be boiled down into a few simple steps. Read on to find out more about how you can keep your business secure. This has got to be the top of anyone’s list when it comes to securing their business. You need to assess the areas in which you work and the company premises. 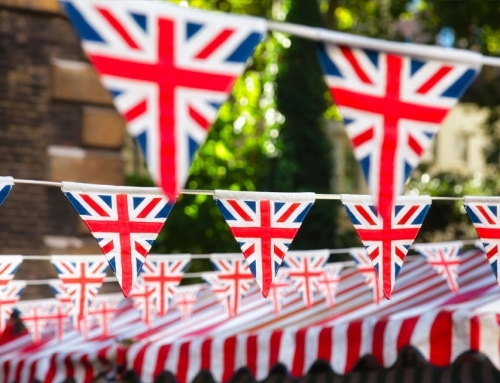 The location of your business will really affect the measures you take to secure it. If you own a shop on a high street, for example, it’s a good idea to install shutters. If you work in a more remote place, say a business park, CCTV is a must. Performing a risk assessment means you have a better idea of what you need to do to secure your business going forward. In the modern age, technology forms a part of almost every business. Even if your business is inherently traditional, such as a carpenter or a butcher, it’s likely that computers come into it somewhere. Technology is also how we perform incredibly sensitive tasks like financial transactions, and storing personal information about clients. This means having robust digital security in place is vital. This ranges from the simple task of ensuring you and your employees have strong passwords, to ensuring your IT infrastructure is secure using a firewall. With cyber-attacks on the rise, awareness of digital security has never been more important. A lot of business will need to keep high-value good on the premises. This can include laptops, expensive tools, or even expensive materials if you’re a jeweller for example. There are many things you can do to ensure your goods are secure, and it really depends on the type of business you have. If, for instance, your business is in a fairly remote location, or on an industrial estate for example, you have more freedom to consider external security. If this is the case, it’s worthwhile investing in security fencing. Security fencing, such as chain link fencing and palisade fencing, provides a first line of defence against intruders, stopping them from being able to enter in the first place. Other than this, it’s worth investing in heavy duty locks or bolts in order to secure rooms in your place of work which have valuable items inside. If you have a car park on site, or want a more elegant security solution for the entrance of your premises – for instance if you regularly host meetings with high-paying clients on your property and are looking to impress – you may want to consider high quality access control gates. Ensuring that access onto your premises is secure, especially if many employees, customers or deliveries come and go regularly on your site, is very important so that your business is secure 24/7. That way you will not become a target during busy working hours when companies without secure access control can be left vulnerable. Securing your business doesn’t have to be a headache, or that time-consuming. There are a number of companies out there who can both advise and provide information on the best steps to take and equipment to purchase, in order to make sure you can rest assured that your business is safe. 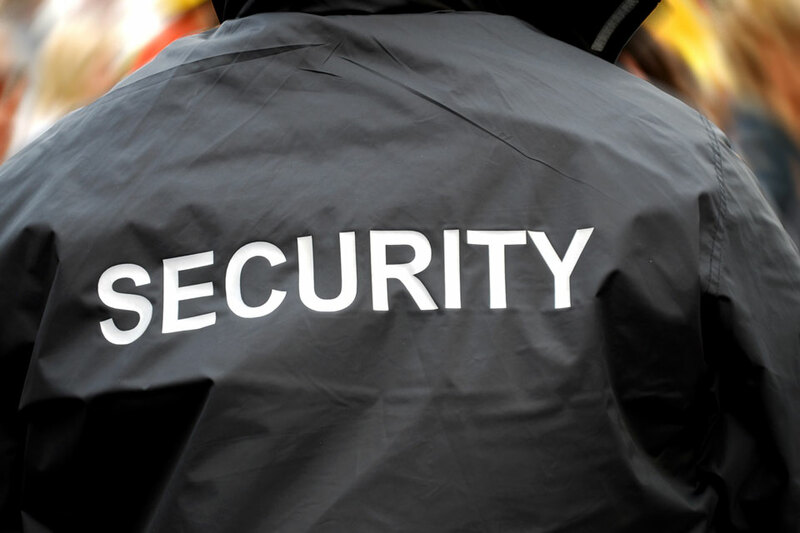 At SAS Security we of course provide on-site security, and set up many security management systems such as CCTV and carry out drone surveillance on bigger sites. Warefence is a security fencing contractor serving throughout the UK, and one that we would highly recommend, since their team are vigilant in ensuring the security fencing they erect is in line with industry guidelines and fitted to the best professional standards. Securing your business is key to protecting and futureproofing your company, and ensuring that you prevent potential issues, such as burglaries, sabotage, vandalism, data breaches, website hacks, and more – all of which cost money to fix. In securing your business, your investment will pay off in not having to pay out for these unnecessary costs! They will also save you the headache of having to fix them too.